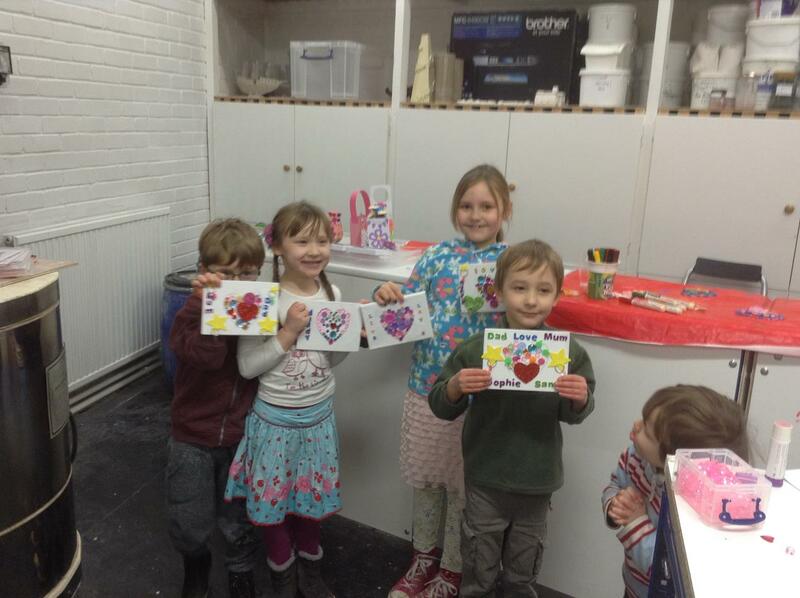 Group lessons, children sessions - have fun and learn - create. 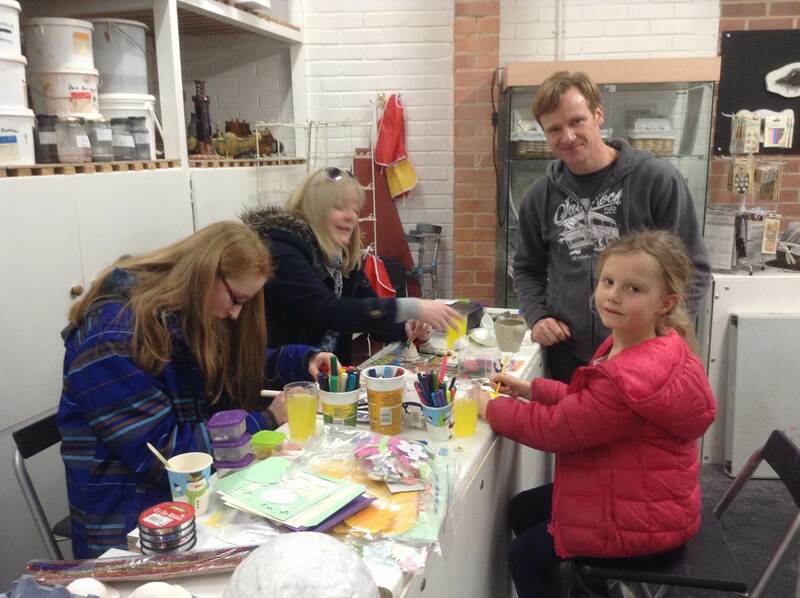 Here in Matlock we're pottery loving and arts & crafts mad, but more than anything, we want to share our passion and skill with you to have fun. Children, adults - from hobbyists, to serious learners, go at your pace and see what you can do. Sessions to feed your creativity, fun and imaginative side. Get stuck in and see what you can create! Need a gift, an art piece for your home, or maybe a momento for a special occasion? Look no further. We're a regular attendee at local art and craft festivals and competitions - keep an eye out. 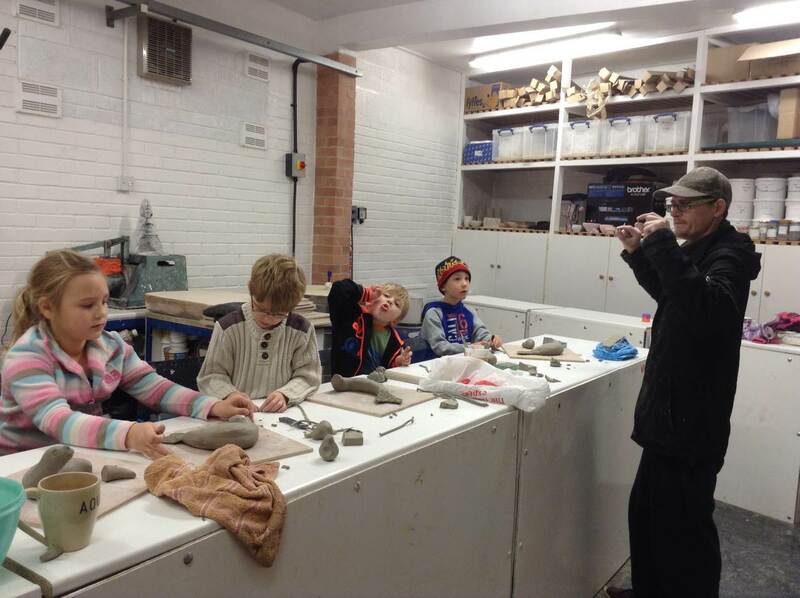 With 20 years in the pottery world, we can guide, teach and support your progression. Just bring you! We'll provide the rest - tools, materials and refreshments. 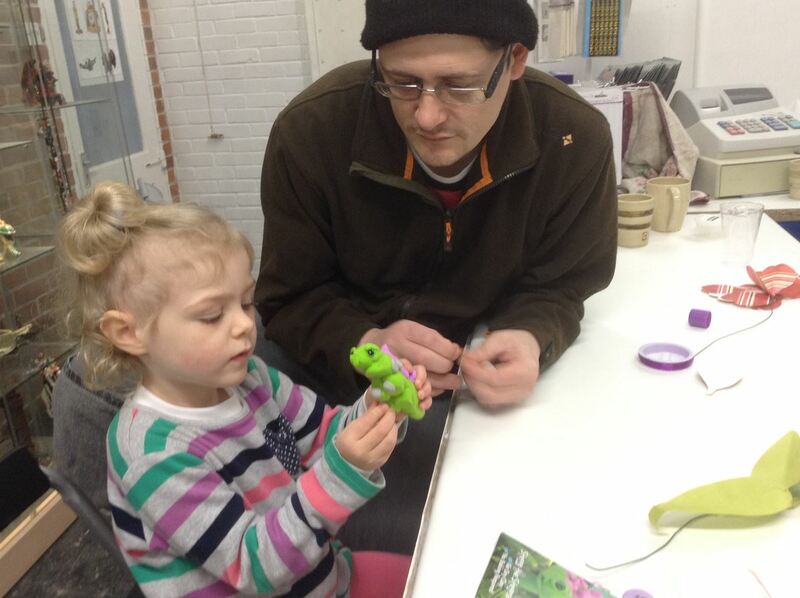 We believe in affordable pricing, arts and crafts should be accessible to all. Our kids always have fun at Aquaramics. They get stuck in and enjoy themselves everytime. Thank you Paul, I had a great time and learnt a lot can't wait until the new course starts.